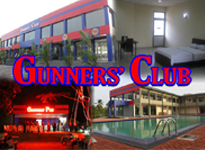 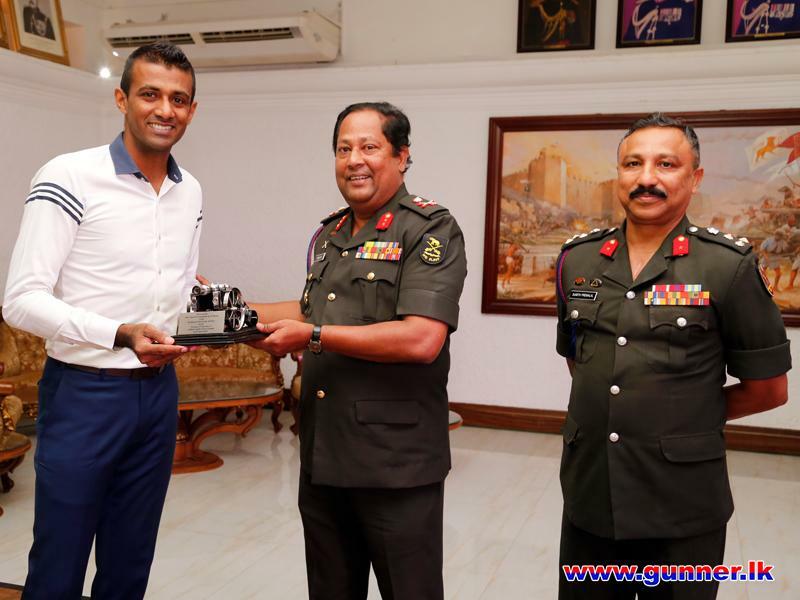 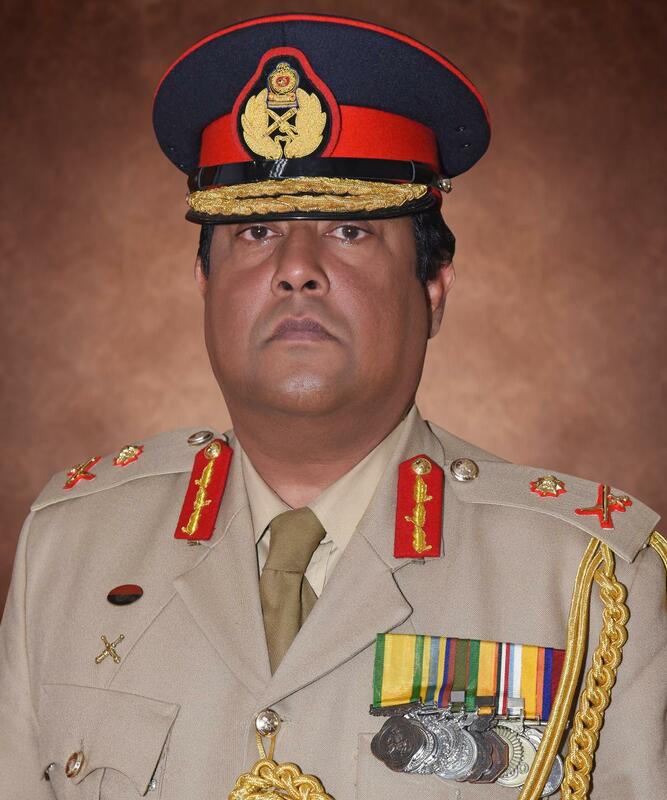 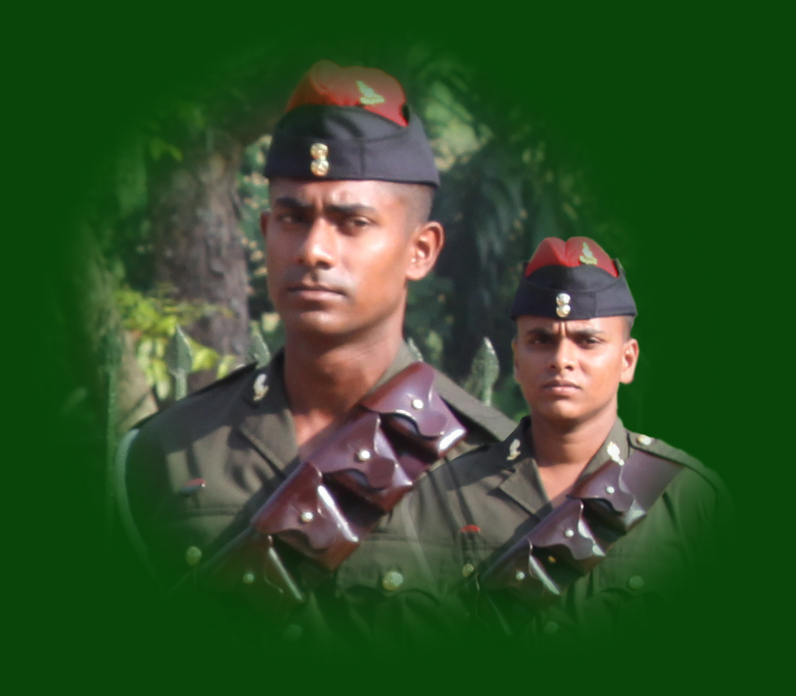 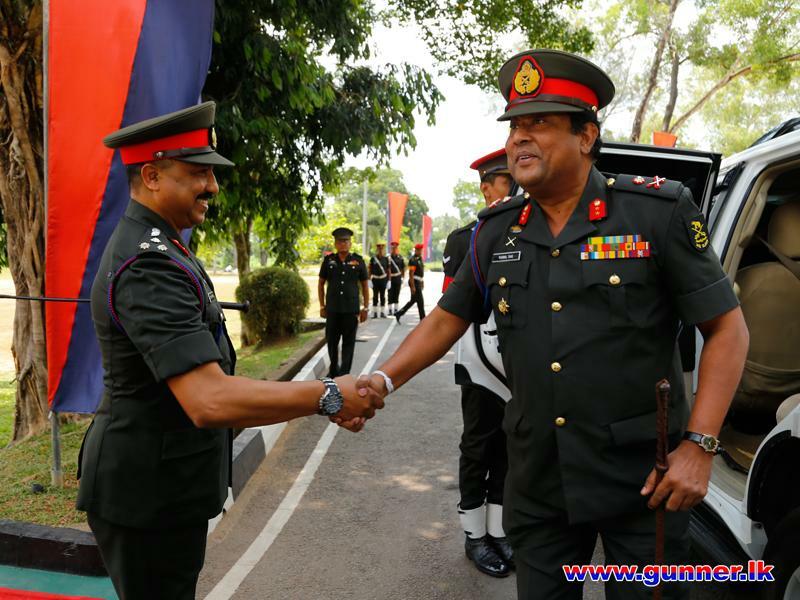 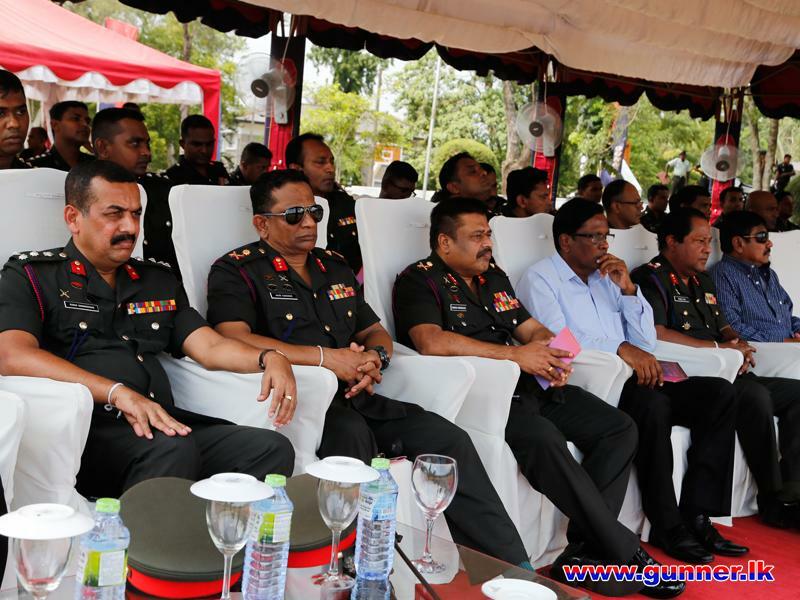 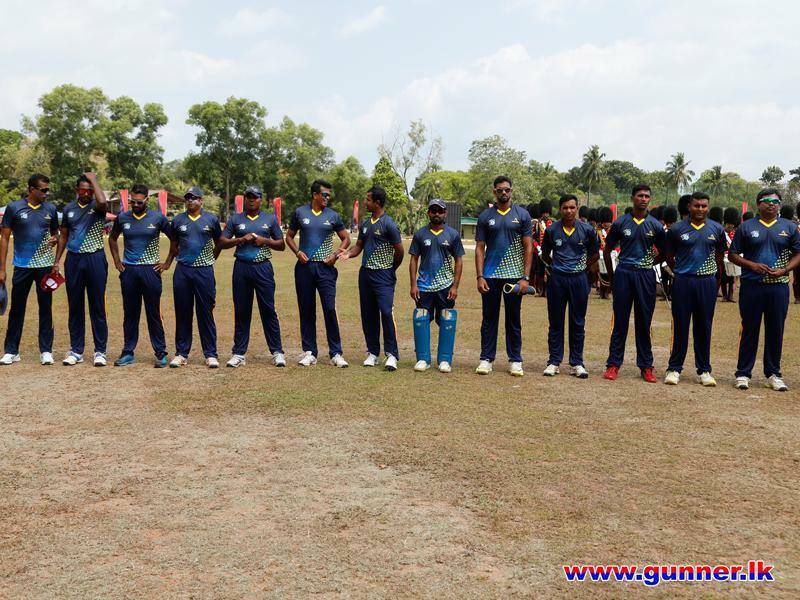 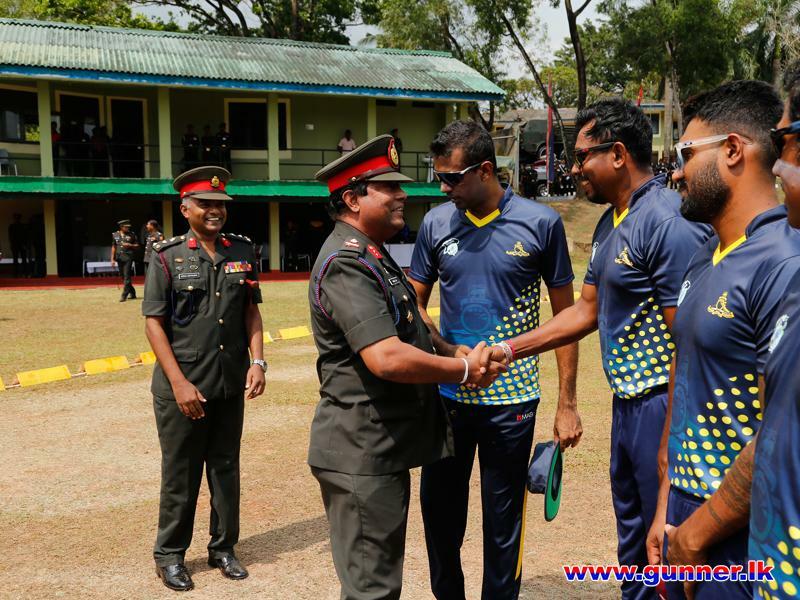 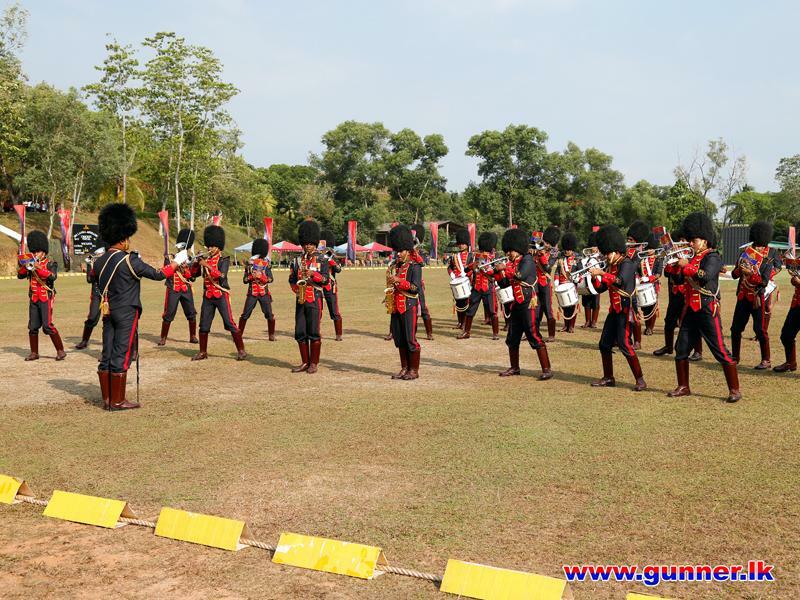 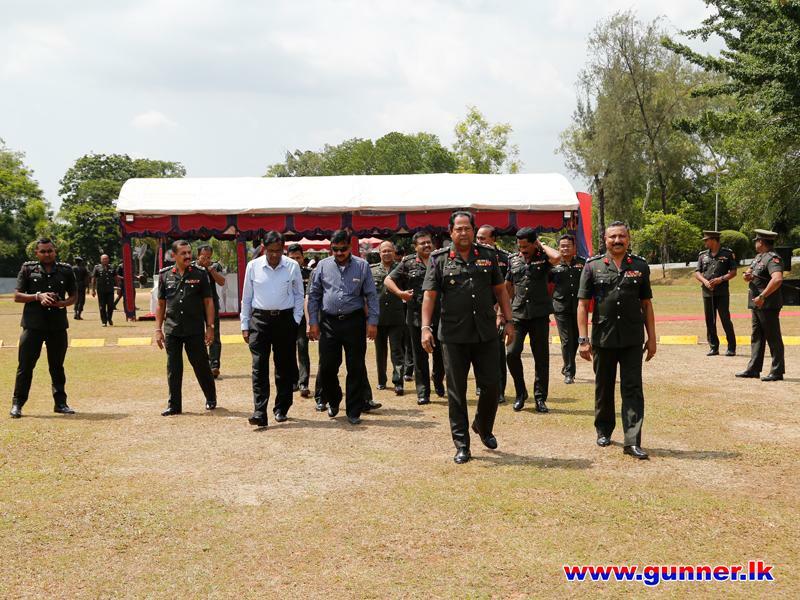 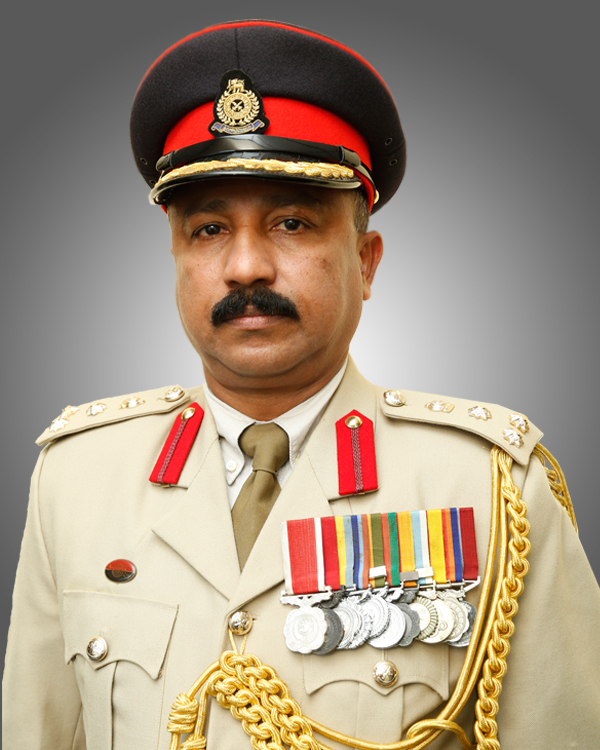 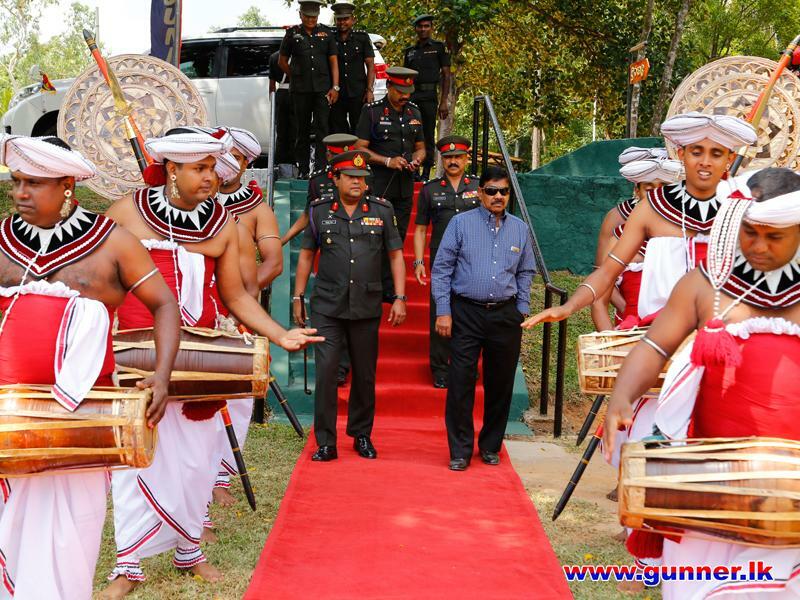 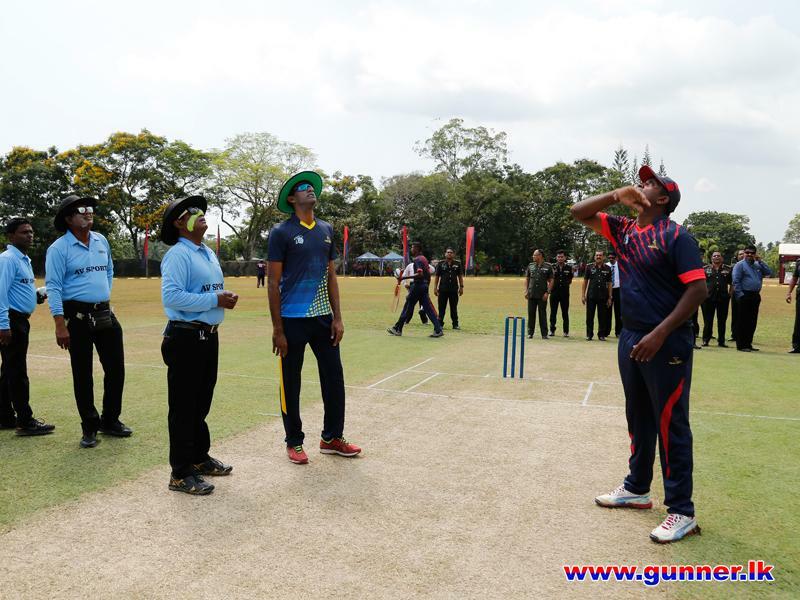 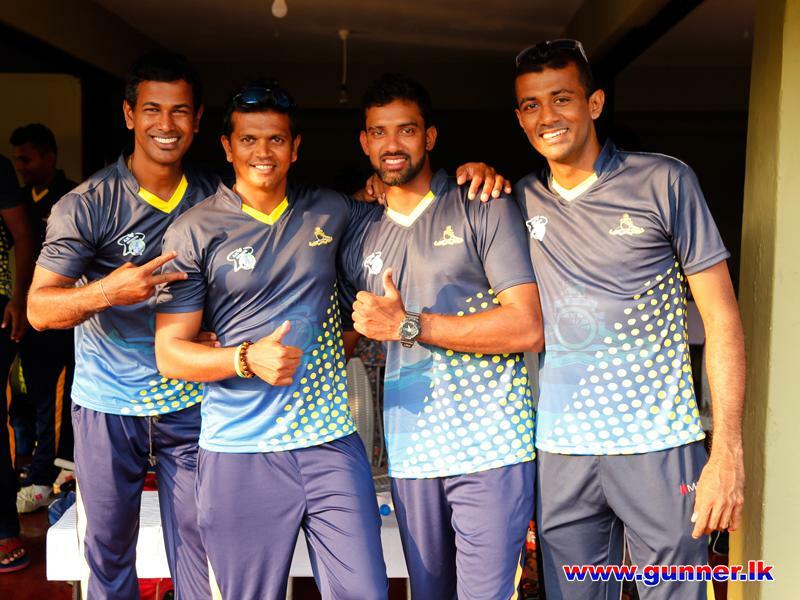 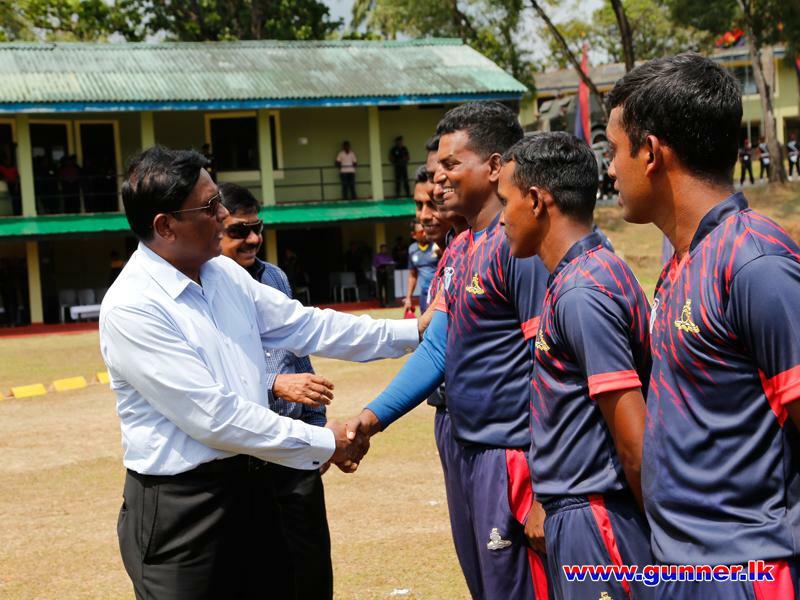 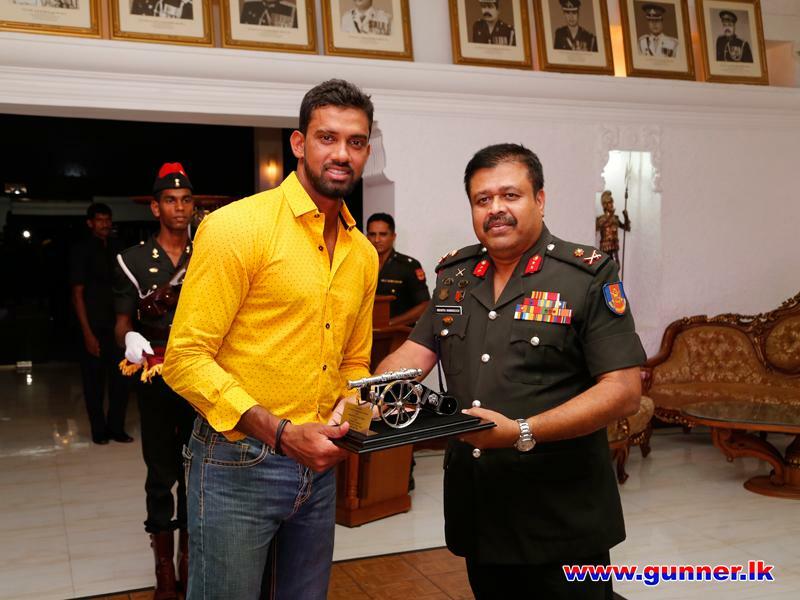 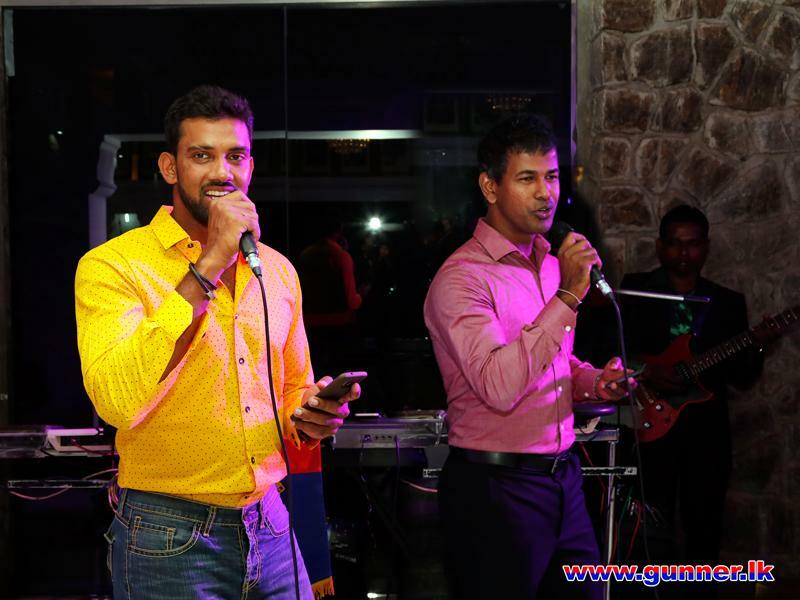 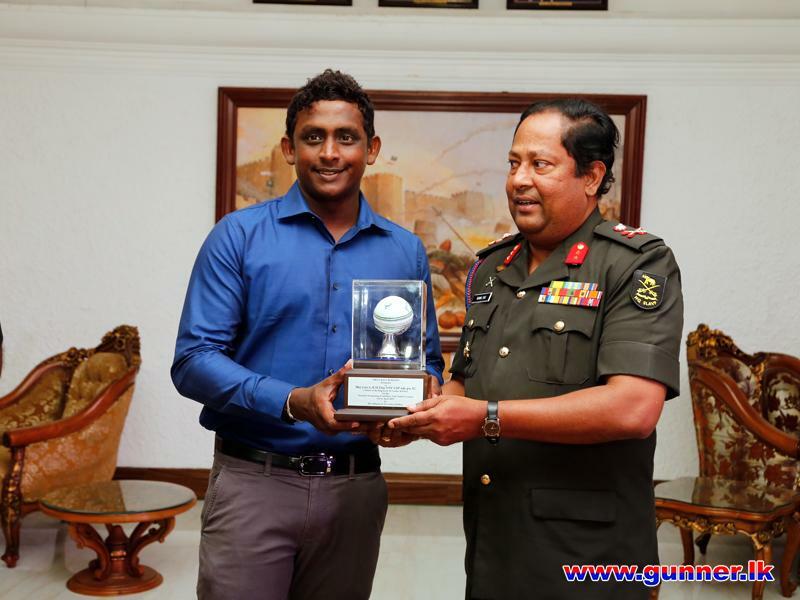 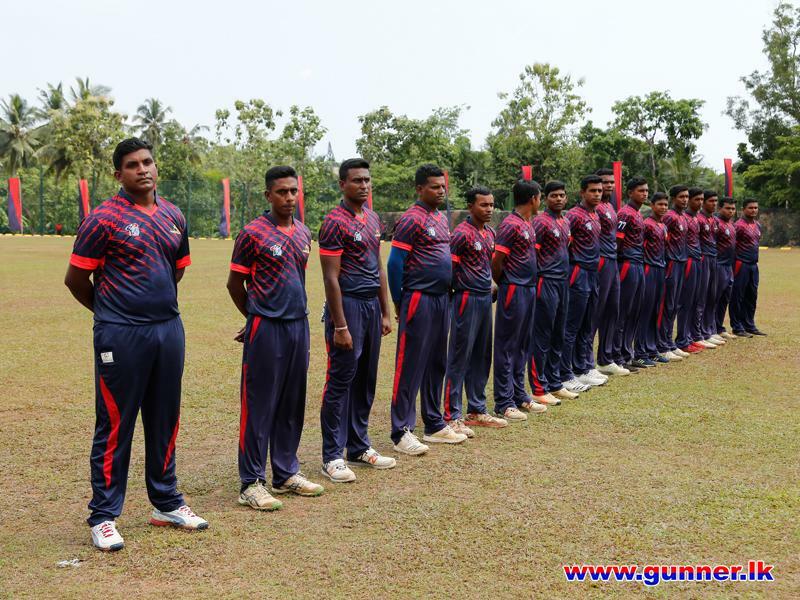 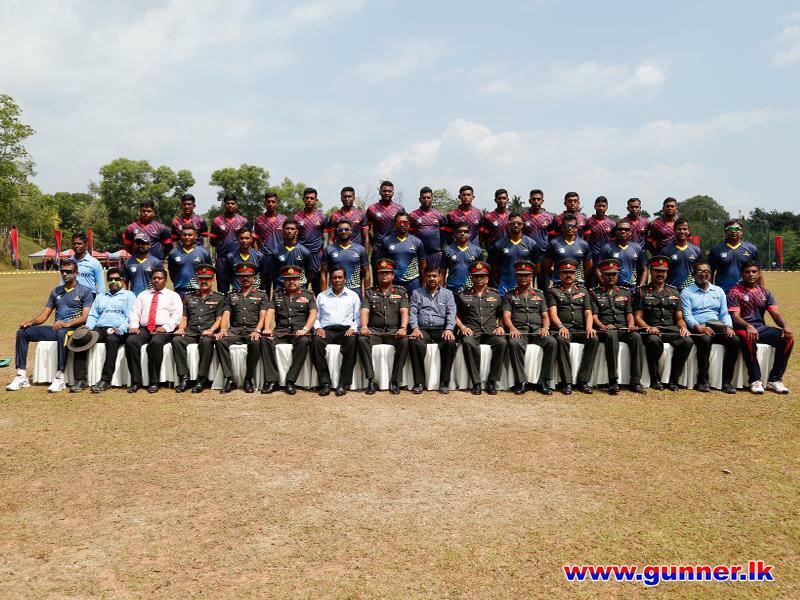 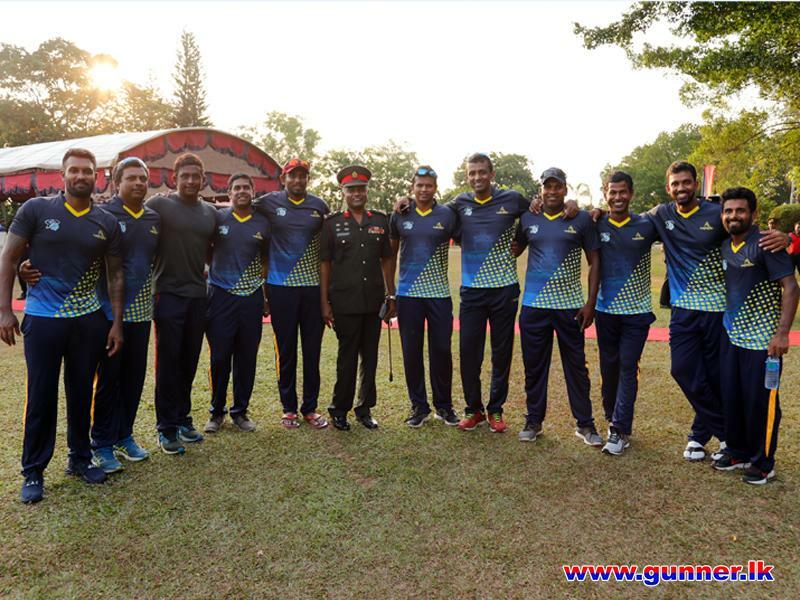 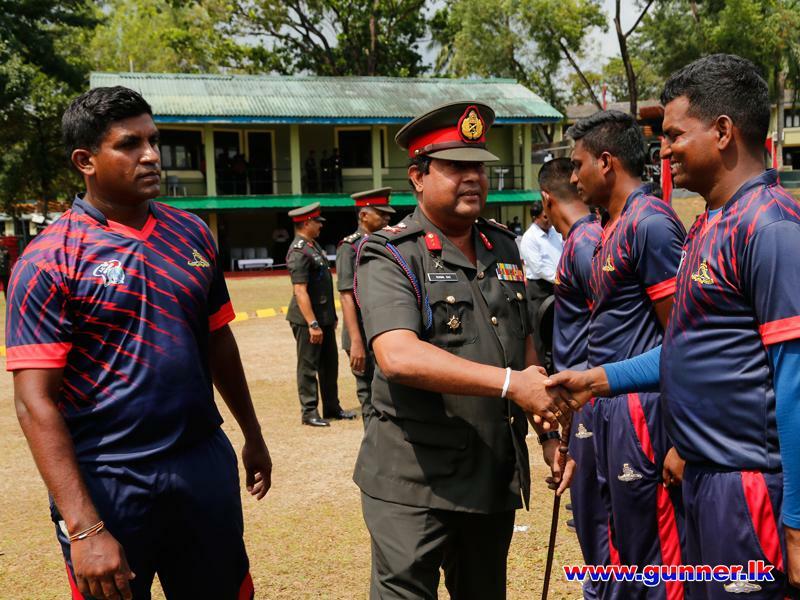 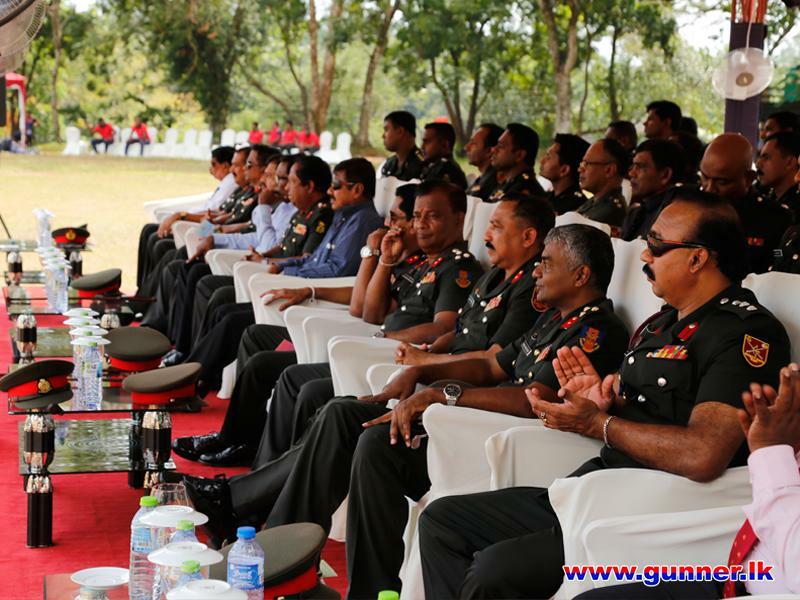 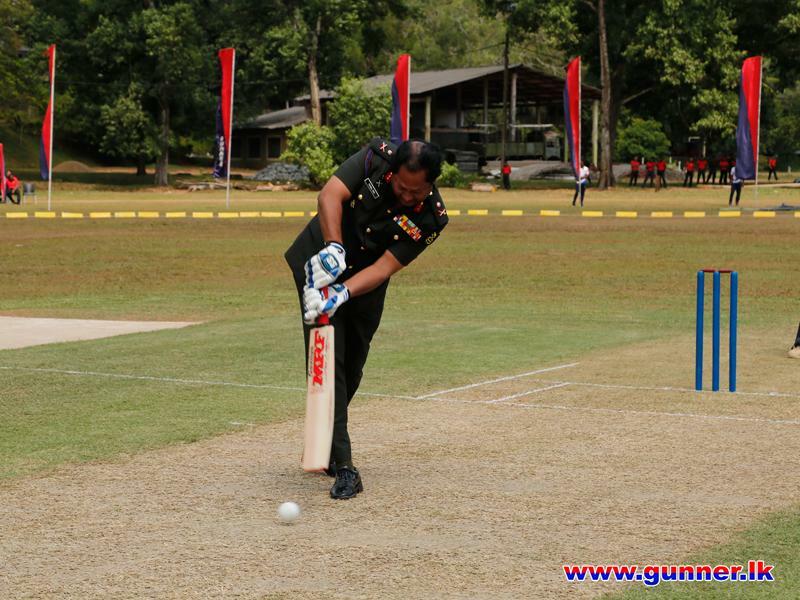 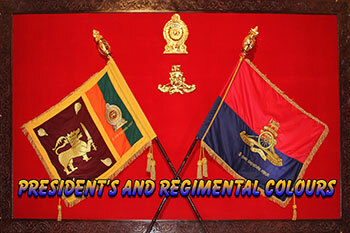 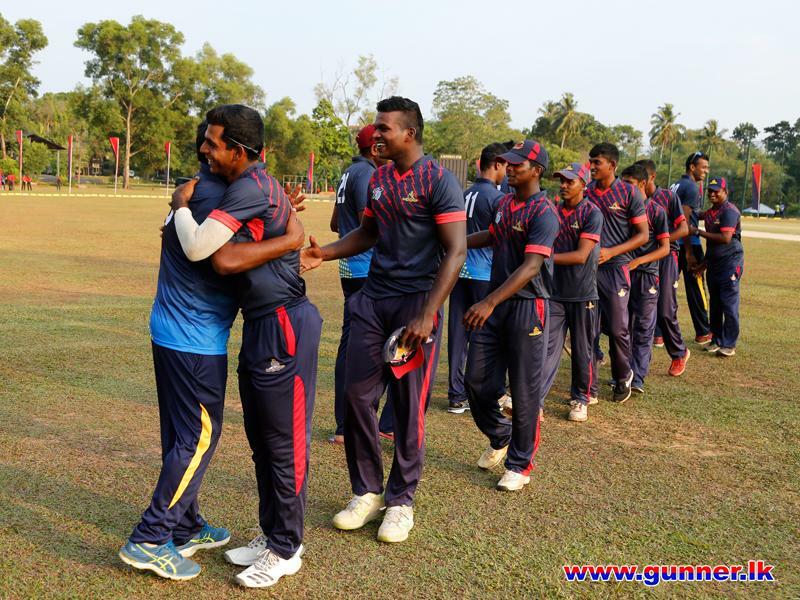 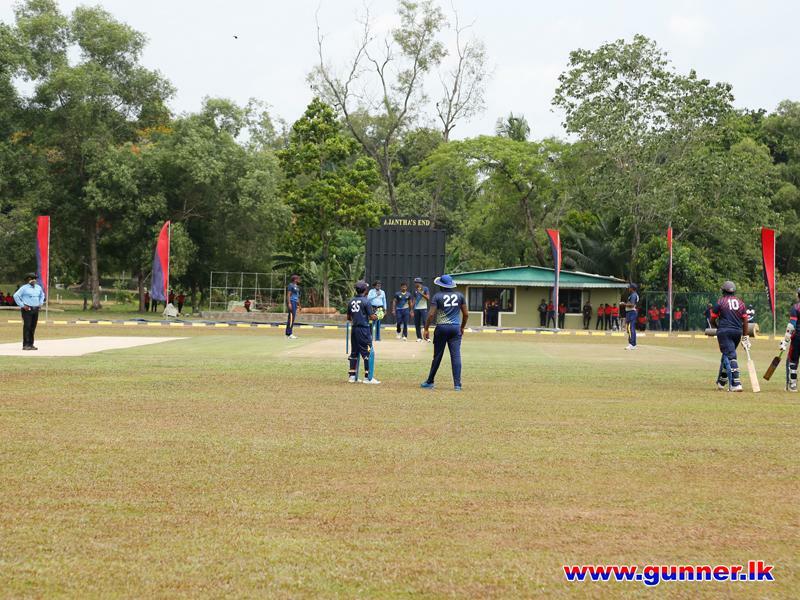 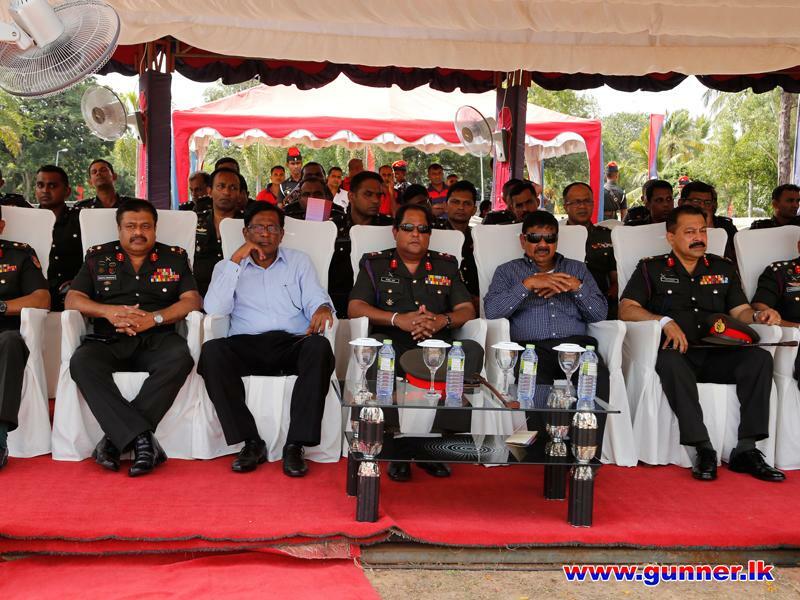 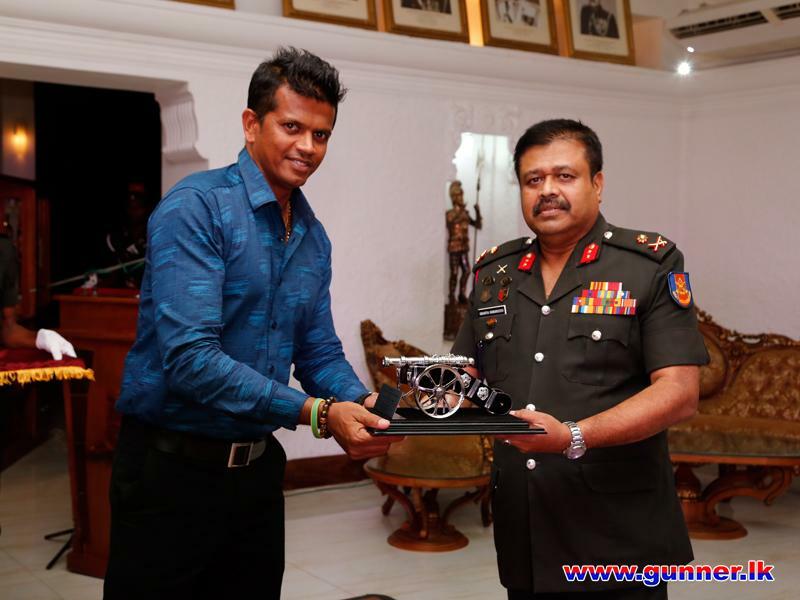 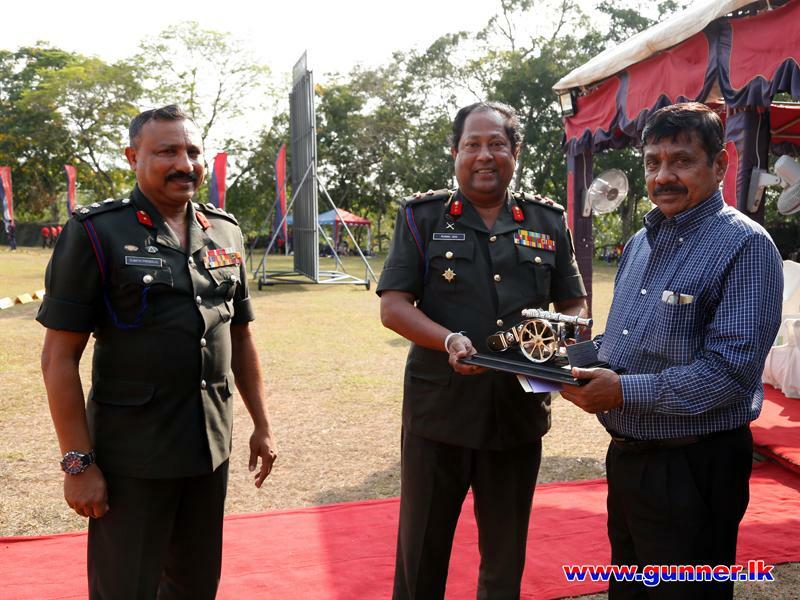 The Artillery Turf Cricket Ground is declared opened by Maj Gen Rukmal Dias the Colonel Commandant - Regiment of Sri Lanka Artillery on 02 April 2019 at Regimental Headquarters premises, Panagoda where the first T -20 match played between Sri Lanka Artillery team and Combined National Players’ team on the new turf. 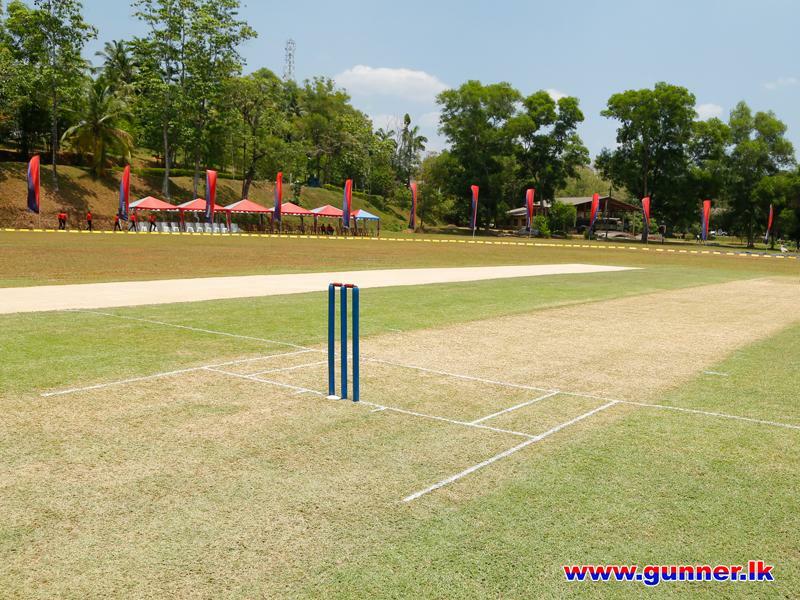 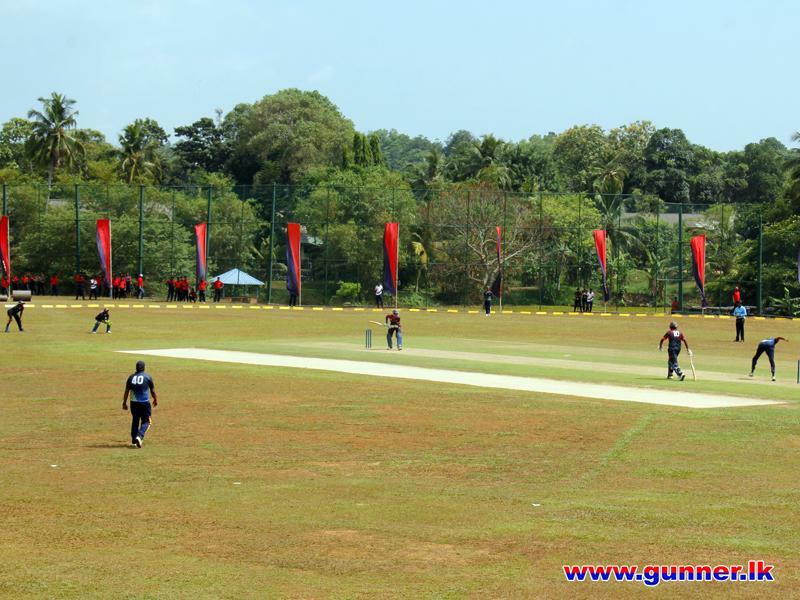 This four turf cricket ground will be used not only for school cricket and club cricket, but also for first class games of the Sri Lanka Cricket as well as national level junior matches. 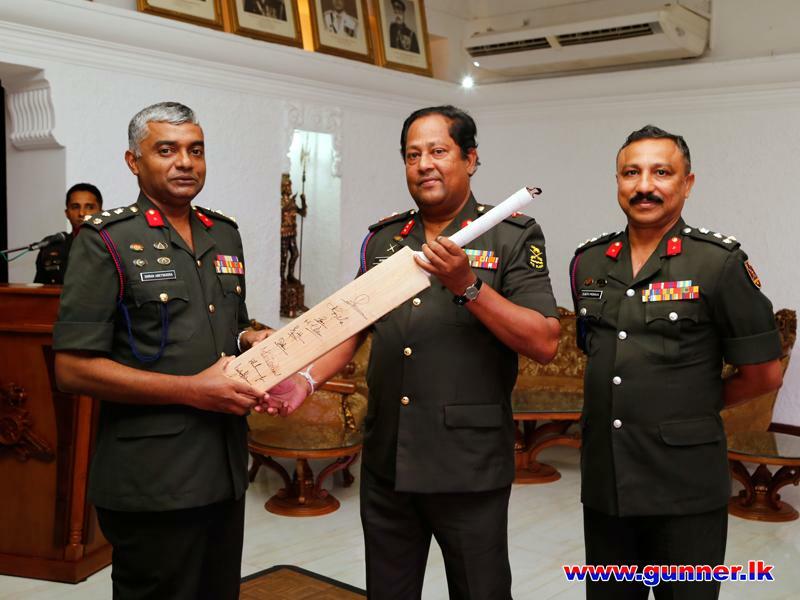 Major General V R Silva (Retd) RSP USP ndu IG, Mr. Bandula Warnapura (Sri Lankan first Test Cricket Captain, Major General Nishantha Wanniarachchi, Adjutant General, Major General Vijitha Ravipriya, Commander Security Forces (Kilinochchi), Major General Anura Sudasingha, Director General Sports, Senior Officers, invitees and a large gathering attended the inaugural ceremony.